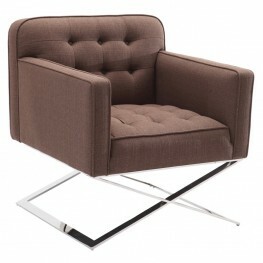 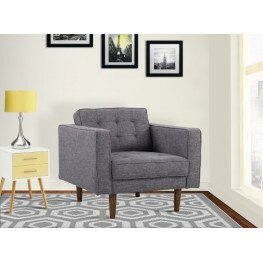 Our dashing tufted Chilton Chair in Brushed Stainless Steel finish with Brown Fabric upholstery is a.. 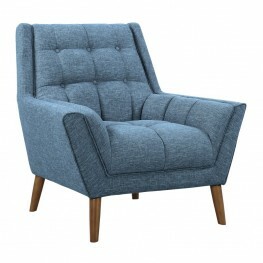 Looking for a chair that scales in comfort, style and size? 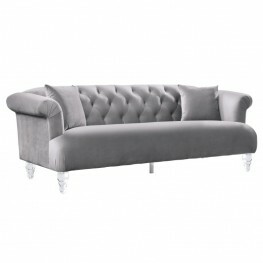 You'll find that perfect combination in .. 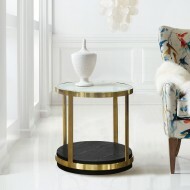 Looking for a loveseat that scales in comfort, style and size? 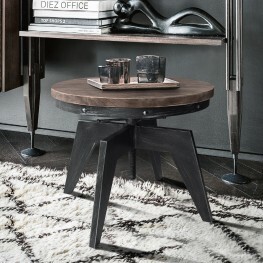 You'll find that perfect combination .. 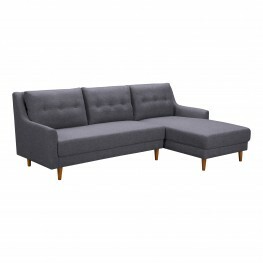 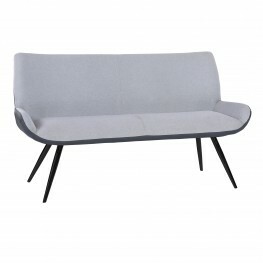 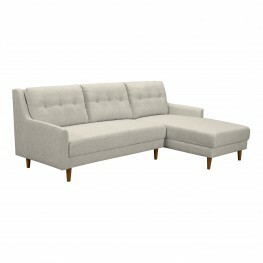 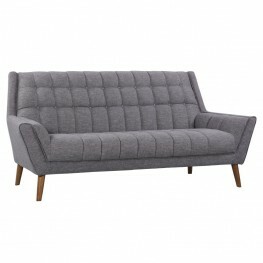 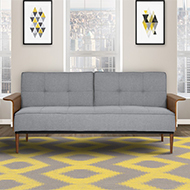 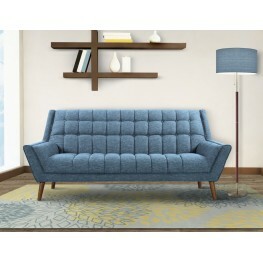 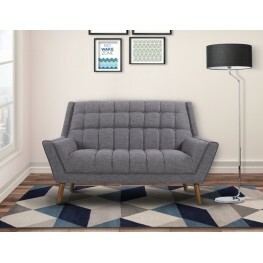 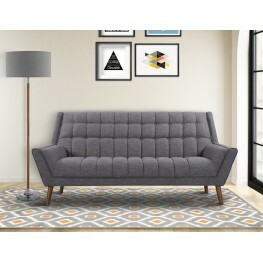 Looking for a sofa that scales in comfort, style and size? 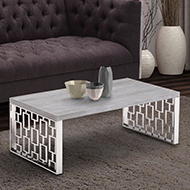 You'll find that perfect combination in o.. 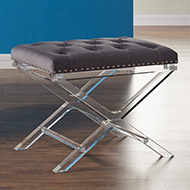 The Armen Living Coronado contemporary kitchen bench is a beautiful addition to the modern household..
With its contemporary form, clean lines and simplistic style, this Armen Living Danka Accent Chair i.. 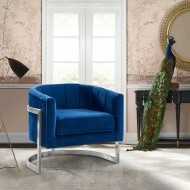 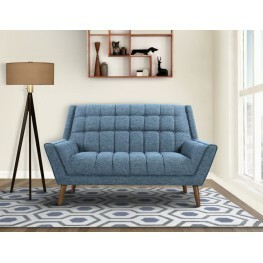 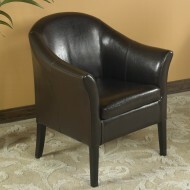 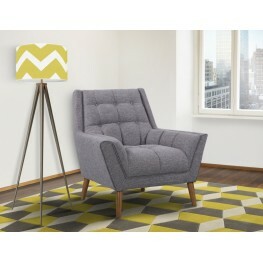 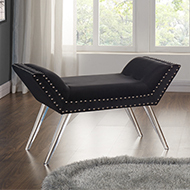 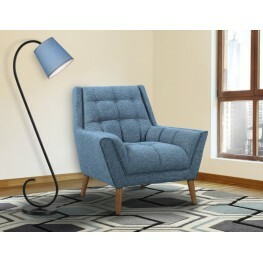 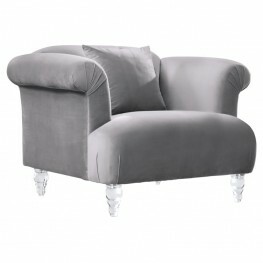 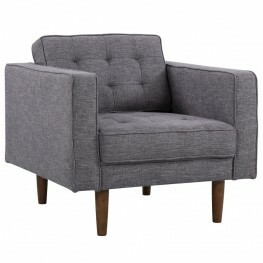 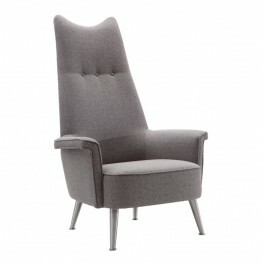 The Armen Living Elegance contemporary sofa chair is a beautiful addition to the modern househ.. 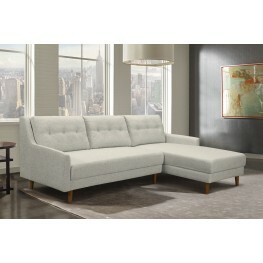 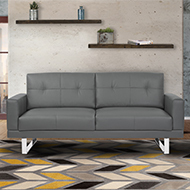 The Armen Living Elegance contemporary sofa is a great piece for the modern household. 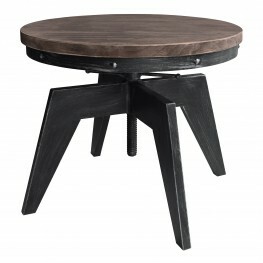 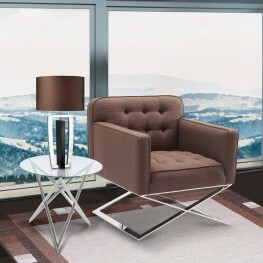 Part of..
Our Armen Living Element modern chair, takes on an abstract approach to a classic design. 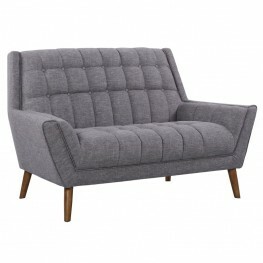 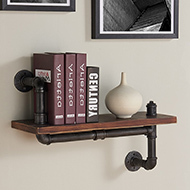 Its tufted..